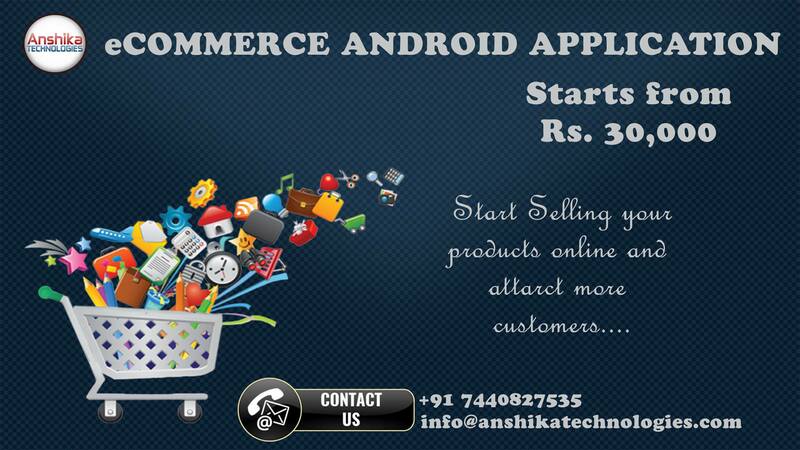 At Anshika Technologies we do Android App Development in Bhopal. Turn your e-commerce website into an user-friendly Android Application which will create user-friendly approach for the customers to shop for your products online with a great ease. Anshika Technologies brings for you eCommerce Application starting from 30,000 which will help you grow your online selling business Fast with competing in the cutting edge. 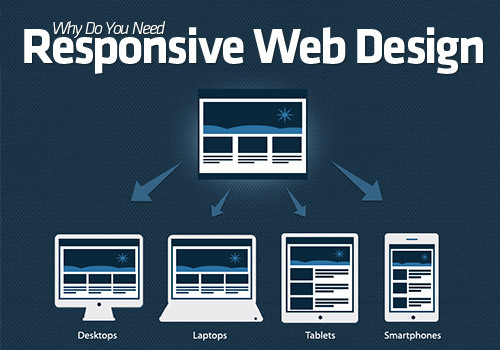 Anshika Technologies is Bhopal based Website Designing, Web Development, Android App Development, SEO, Digital Marketing Company in Bhopal, Indore, Jabalpur, Hyderabad. Anshika Technologies having 6+ years of work experience, 250+ projects completed with 200+ Clients all over India. Anshika Technologies also Provide Android App Development Training, PHP Training, Web Designing Training and Digital Marketing Training in Bhopal.